A study conducted between Dec. 26-30, 2018 by NPR and Edison Research has found the voice-activated smart speaker market continues to increase in the U.S.
53M people A18+ in the U.S. (21 percent of the population) now owns at least one smart speaker, and the total number of devices in homes has increased 78 percent year-over-year. According to the nationally-representative telephone survey of 1,000+ persons 18+, the average smart speaker household now features 2.3 devices, up from an average 1.7 devices per household at this time last year. 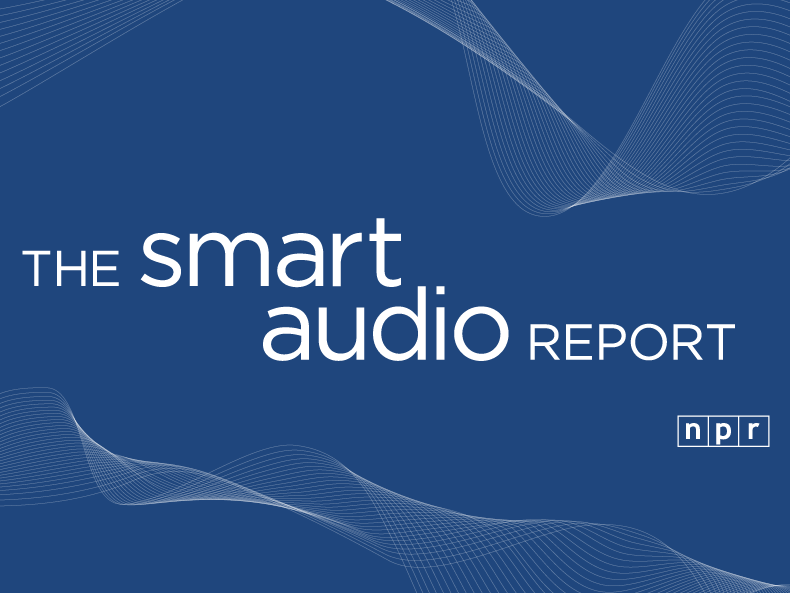 The new data, from a recurring 2017 study The Smart Audio Report, was presented Monday (Jan. 7) during the CTA Research Summit at CES.